Low back pain? Try yoga. A study published online July 20, 2017, by the American Journal of Preventive Medicine found that low back pain sufferers who completed a 12-week yoga program reported less pain and better quality of life compared with those who received standard care, such as medication, physical therapy, and exercise. The study specifically looked at military veterans, average age 53, 74% of whom were men, who had experienced chronic lower back pain for at least six months. The 12-week program consisted of two hour-long instructor-led yoga sessions per week, with home practice encouraged. The sessions emphasized poses to stretch and strengthen the core and improve joint mobility. 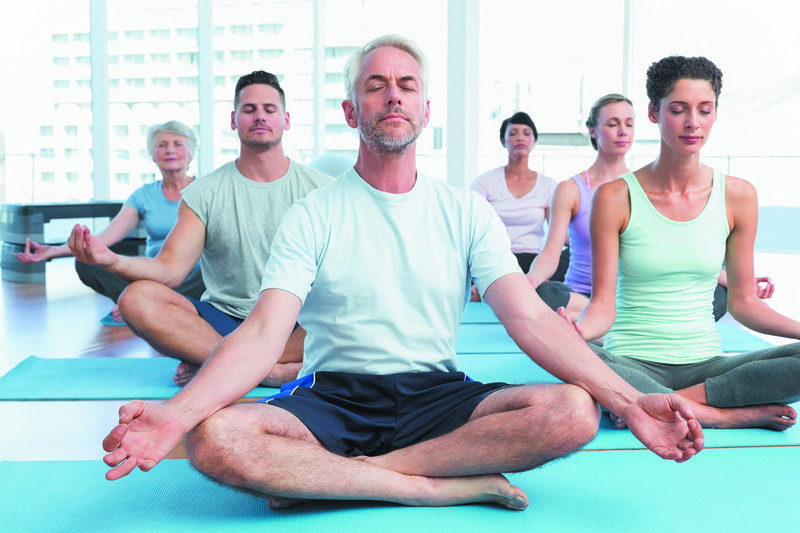 Relaxation and breathing techniques helped to reduce tension and pain perception. The yoga group reported lower pain severity and fatigue and found that their low back pain interfered less in their daily lives compared with the other group. The researchers also found that only 8% in the yoga group used opioids to control their pain by the end of the study, compared with 22% at the beginning.